Check out the Zareba Blog! Check out what's happening at Zareba! 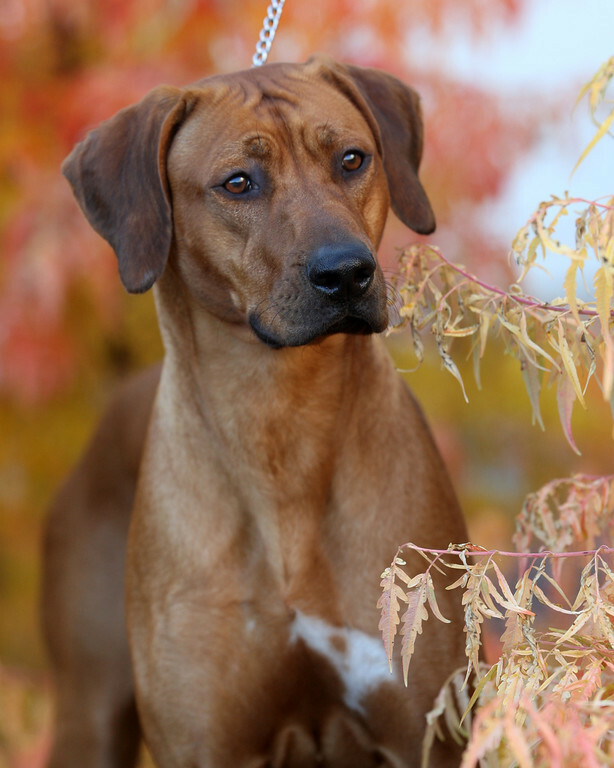 Since 1991, Zareba has been dedicated to the betterment of our breed, the Rhodesian Ridgeback in every way. Through our involvement in Ridgeback events, clubs and activitites with our dogs who act as ambassadors to the breed, we put the well being of our dogs and our breed first. 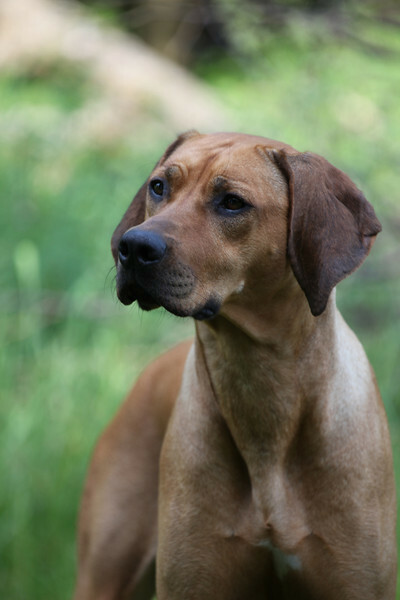 Our goal is to produce Rhodesian Ridgebacks that have correct conformation and breed type, are healthy and have wonderful temperaments. 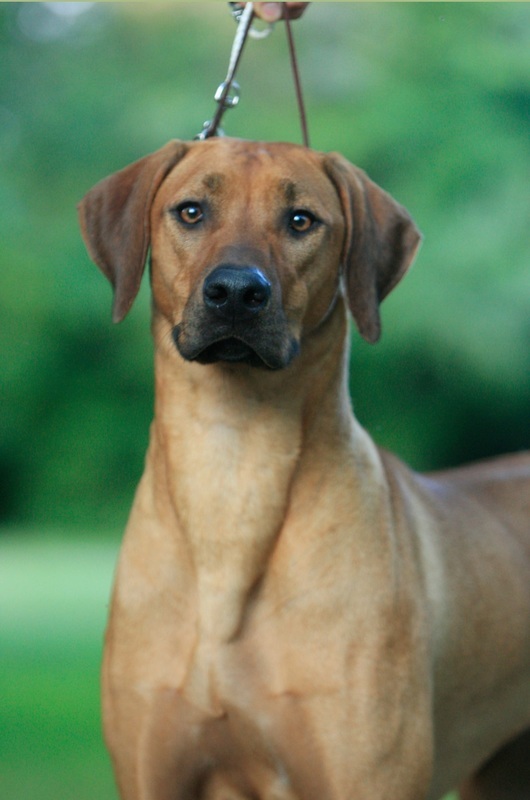 We are always striving to produce sound Rhodesian Ridgebacks that fully embody the Ridgeback Standard as illustrated by the Rhodesian Ridgeback Club of the United States and recognized by the American Kennel Club. 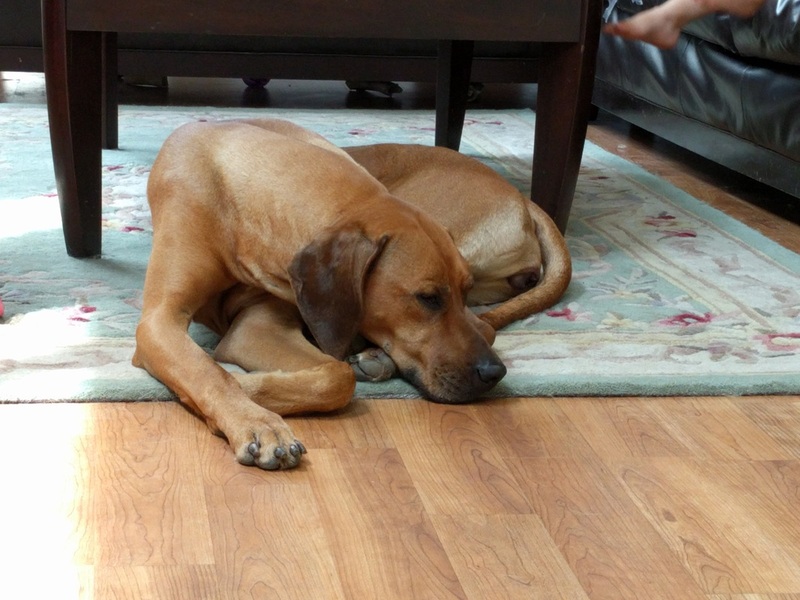 Our Ridgebacks are an important part of our daily life! 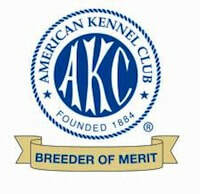 Each individual dog contributes something special to our breeding program and our thoughtful planning shows in the beauty, temperament and successes of our dogs. 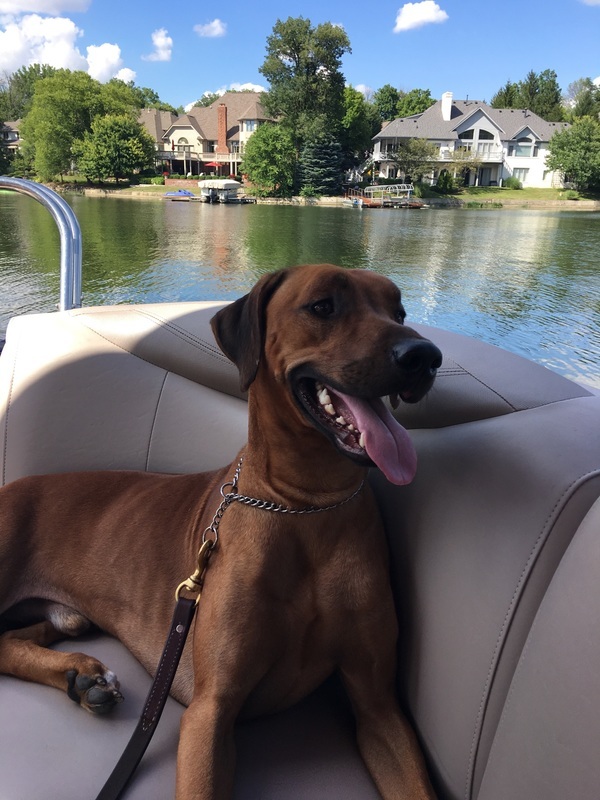 It is with careful consideration in our breedings that make our Ridgebacks the wonderful, well adjusted and beautiful companions that they are. Visit us to see more of our Ridgebacks and what we do with them; dog shows, lure-coursing, obedience, agility and everything in between. Read our ﻿History﻿ to find out more about how Zareba got started over 27 years ago or read the Z Dog Blog to see the latest. All information and photos are Copywright of Zareba, 1991-2018.